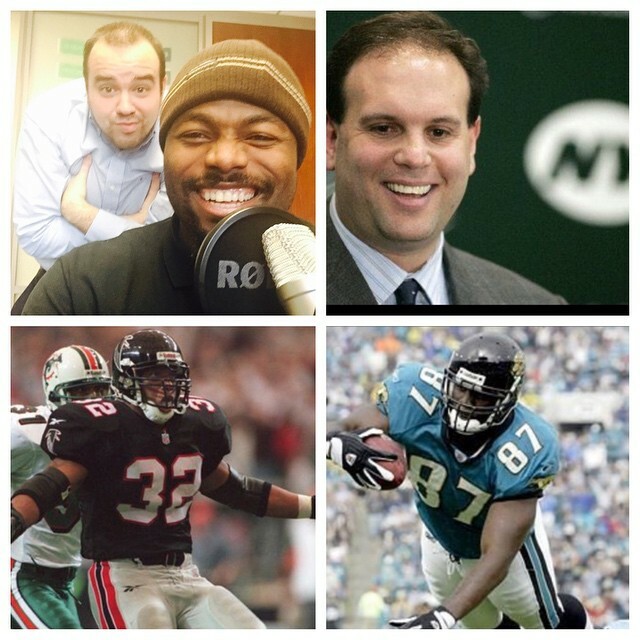 In the 4th & Goal with JB & BT show finale on CBS Local Sports and Play.it, Ben Troupe and I were joined by former Jets GM and current Dolphins Executive VP of Football Operations Mike Tannenbaum, former Falcons running back Jamal Anderson, and former Jaguars tight end and current host on The Beast 980 George Wrighster. 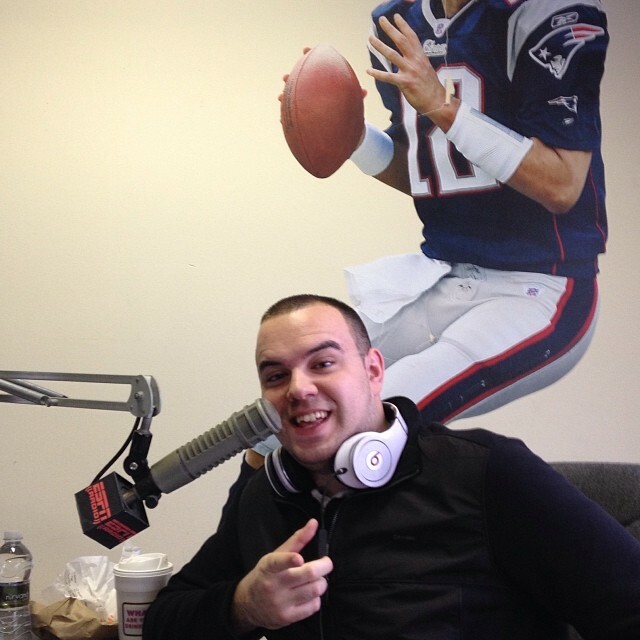 I joined Mark Neal on ESPN Radio Dayton 1410AM to preview Jets-Patriots. I broke down what has been a nightmare 2014 season for the New York Jets. What has gone wrong? How much longer will Rex Ryan last? Will Geno remain QB in 2014 and be back in 2015? Also, who wins Jets-Patriots and why are the Pats in good shape? 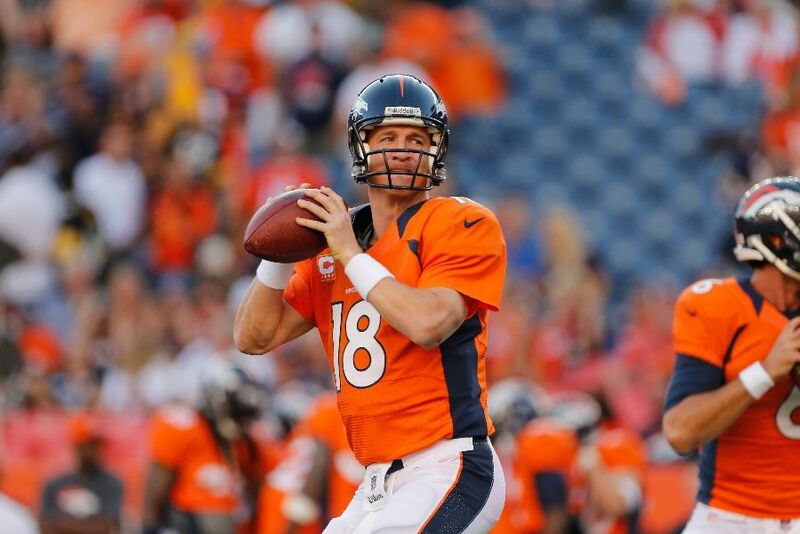 Check out my 2014 NFL season previews at Allvoices.com. After falling just short in the AFC Championship, the New England Patriots bring a brand new defense to the table and get back their superstar tight end. Will it be enough to get them back to the promised land? The Seahawks captured their first Super Bowl title in franchise history last season. Their defense aka the “Legion of Boom” is back looking for more in 2014. Can they come back and repeat in a tough NFC? Aaron Rodgers is healthy and that gives everyone a completely different outlook on the 2014 Green Bay Packers. Will the return of one of the NFL’s premier quarterbacks be enough to propel them in the NFC playoffs? The Jets had their struggles with Geno Smith in his rookie season, but managed to finish 8-8 when it was all said and done. A busy offseason and an improved Smith could mean an entirely different story for Rex Ryan’s squad. Can the Jets fly to the playoffs this season? 2013 is a year Eli Manning and the Giants want to forget. They essentially cleaned house this offseason, bringing in a new playbook, running back, and offensive line. It was a horrid preseason for Big Blue’s offense, but can they gel and have their new look defense carry them? With the preseason finally over, we can take a look at where teams rank heading into the 2014 regular season. Last week, I gave you my five worst teams in the NFL. Now, it’s time to break down the five best teams in the league.